New York, March 11, 2019 – LandStar Title Agency today announced a strategic partnership with The Seaport Title Agency Ltd effective March 15, 2019. The Seaport Title Agency, based in New York, is a licensed title insurance agent currently issuing policies on behalf of Stewart Title Insurance Company, Westcor Land Title Insurance Company, and WFG National Title Insurance Company. The new company will be known as Seaport Abstract, a Division of LandStar Title Agency. LandStar Title Agency boasts 3 locations, 8 in-house attorneys and 30 plus seasoned title professionals. 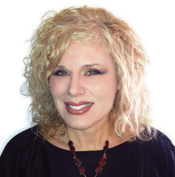 Meagan Male will act as Co-President and Division Manager of Seaport Abstract, a Division of LandStar Title Agency. Jerry S. Leibner will serve as Co-President and Counsel. Joining forces with LandStar Title, provides Seaport Abstract the financial strength of every major underwriter in the country, added legal resources, advanced technology and even more personal attention for their clients. “In this new regulatory environment, partnering with LandStar offers our clients the opportunity to work with every major underwriter in the country and a deeper legal knowledge base. By aligning both companies’ talents and resources, we are able to provide the best service and products in the industry,” comments Jerry Leibner. Amelia Kelly, past President of The Seaport Title Agency, past President of the New York State Land Title Association and former counsel to The Security Title Guarantee Corporation of Baltimore, Commonwealth Land Title Insurance Company and First American Title Insurance Company remains of Counsel to the LandStar team. 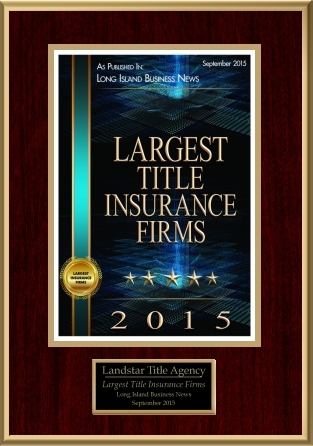 LandStar Title Agency, provides National, Commercial, and Residential Title Insurance in all 50 states. LandStar meets all DFS regulatory standards and cybersecurity compliance. LandStar is a vetted and authorized agent issuing policies on behalf of the country’s 7 largest and most-respected title insurance underwriters—Fidelity National Title Insurance Company, First American Title Insurance Company, Stewart Title Guaranty Company, Old Republic National Title Insurance Company, Westcor Land Title Insurance Company, Commonwealth Land Title Insurance Company and WFG National Title Insurance Company. For additional information, please visit www.landstartitle.net. NEW YORK, NOVEMBER 9, 2015 – LandStar Title Agency, a New York based title insurance provider licensed in NY, NJ and FL offering both commercial and residential title insurance, today announced a strategic alliance with Accord Abstract. LandStar was founded in 2002 by John F. Burke and Kenneth P. Warner, Esq., and is a top-tier title agency issuing policies on behalf of the largest underwriters in the country. They include Fidelity National Title Insurance Company, First American Title Insurance Company, Stewart Title Guaranty Company, Old Republic National Title Insurance Company, Westcor Land Title Insurance Company, Commonwealth Land Title Insurance Company and WFG National Title Insurance Company. Richard Lipman, Esq. remains President of Accord Abstract, a Division of LandStar Title Agency, and has been appointed Vice President and Counsel at LandStar. Mr. Lipman stated, “I am thrilled to join forces with LandStar. Navigating the regulatory landscape we are now in, I could not think of two better people to partner with. I will have the ability to offer my clients the top underwriters in the country, the latest in electronic recording capabilities and an enhanced client-focused experience.” Stan Lacher, Esq. will continue as Counsel to Accord Abstract, a Division of LandStar Title Agency. 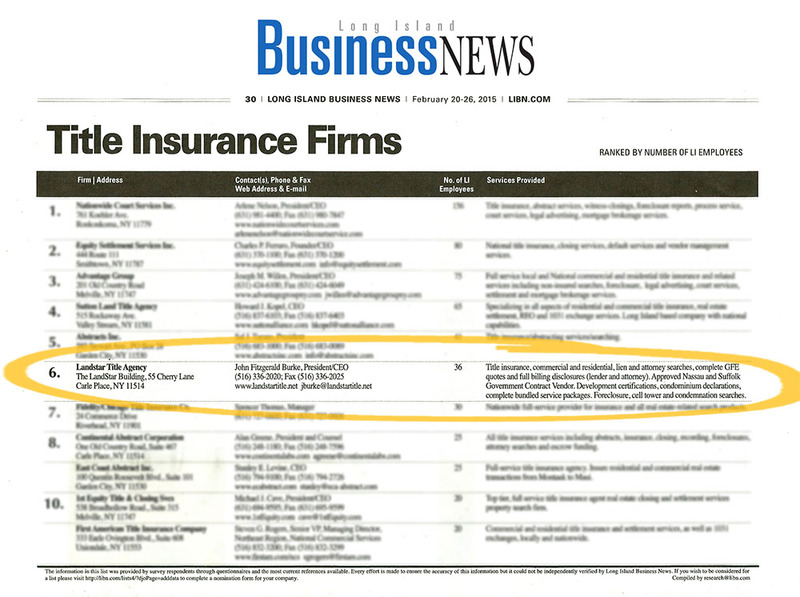 Title Agency, with offices in Carle Place, Long Island and Midtown, Manhattan, provides title insurance services for both commercial and residential markets. LandStar Title Agency is a direct agent for the country’s seven largest title insurance underwriters. For additional information, please visit www.landstartitle.net. 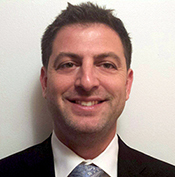 LandStar Title Agency is pleased to announce that Joe Diliberti has joined the agency as Vice President to further develop their growing portfolio of regional and national accounts. Joe comes with a wealth of experience within the industry and brings a proven track record, having spent the last 17 years in the real estate finance and title insurance industries. 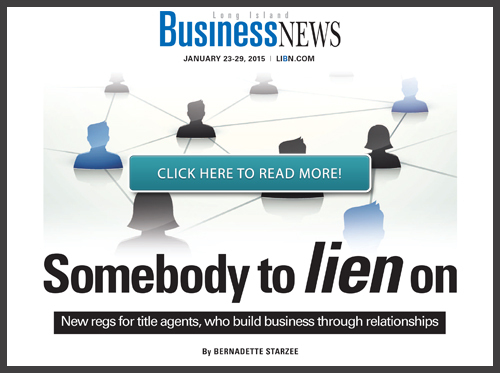 Prior to coming to LandStar Title Agency, Joe was most recently with Fidelity National Title. and colleagues. Dina lives in Lindenhurst. In her new role, Dina will oversee the accounting department as well as supervise commercial funding and settlement services. “Being named an officer in the company is a true reflection of the confidence we have in Dina’s ability to not only uphold the level of fiduciary responsibly we are held to, but to play a pivotal role as LandStar adapts in a rapidly changing industry.” says President & CEO, John F. Burke. 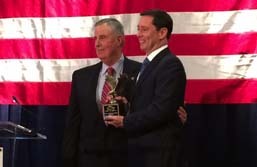 The Nassau GOP and The Honorable Joseph N. Mondello, Chairman of the Nassau County Republican Committee honored John F. Burke, President & CEO of LandStar Title Agency on October 16, 2013. The GOP special dinner honoring Mr. Burke was held at the Crest Hollow Country Club in Woodbury, NY. Among the 750 people in attendance were The Honorable Joseph N. Mondello, Nassau County Executive Edward P. Mangano, Town of Oyster Bay Supervisor John Venditto, Town of Hempstead Supervisor Kate Murray, Senators Dean G. Skelos and Kemp Hannon, and former Senator Alfonse M. D’Amato. “John’s dedication and commitment to the community helped make this years event an extraordinary success.” commented The Honorable Joseph N. Mondello. New York Real Estate Journal: Take action to protect your property right: A few simple procedures to follow by LandStar Title Agency's Kennth Warner. See a list of employees.